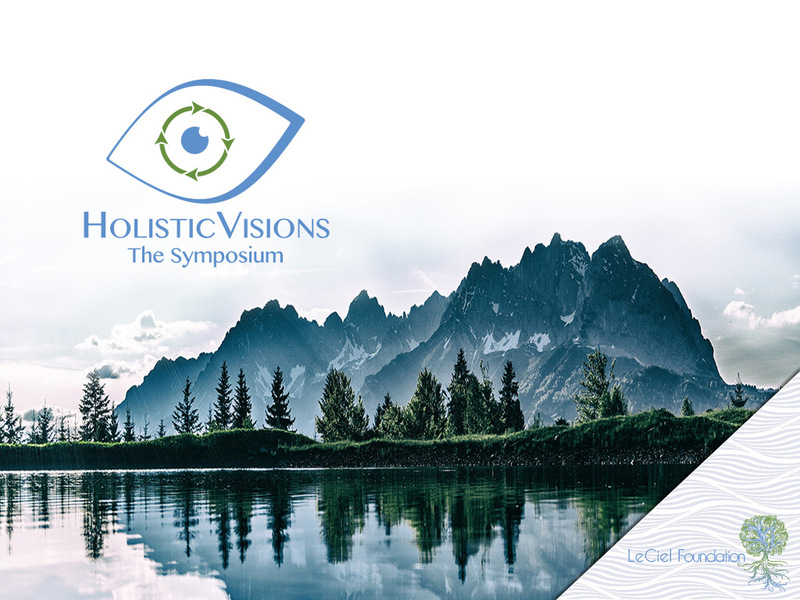 Hello, welcome to the application page for the Holistic Visions symposium hosted by Le Ciel Foundation from November 29th to December 2nd 2018. Location and fees TBC. You have been directed to this page because one trusted person in our interconnected eco-system thinks your participation could be valuable to achieve the symposium’s primary goal : to create, finance and implement solutions with the potential for global positive revolutions. An important criteria for selecting participants is that they are committed to driving change on a global level – the symposium is in need of people who can transcend limitations, rules and common beliefs, manifest their ideas and achieve major goals in this lifetime. Please note that regular work commitment to your workshop during the four months preceding the symposium are mandatory to participate. Thank you for wanting to contribute to global positive change by submitting your application. If you are selected, we will come back to you in the upcoming months with complete details.